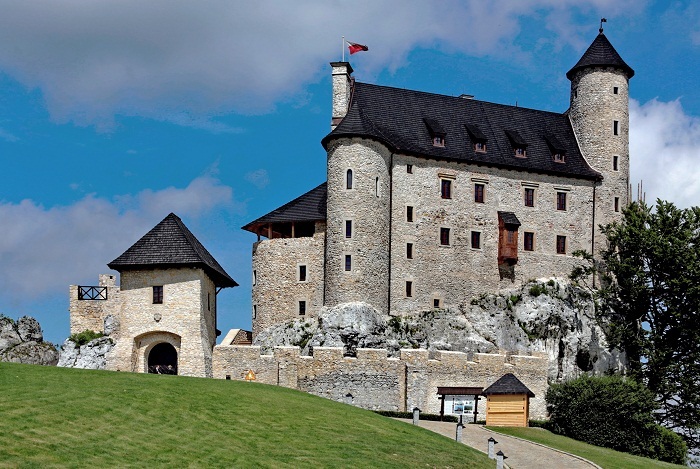 Bobolice Castle is a royal castle which was built by King Casimir III the Great in the middle of the 14th century, and it is located in the Kraków-Częstochowa Upland, most commonly known as the Polish Jura, next to the village of Bobolice in the Republic of Poland. 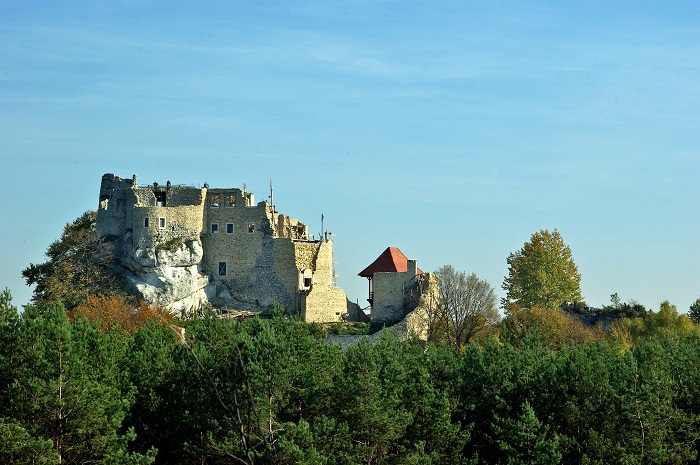 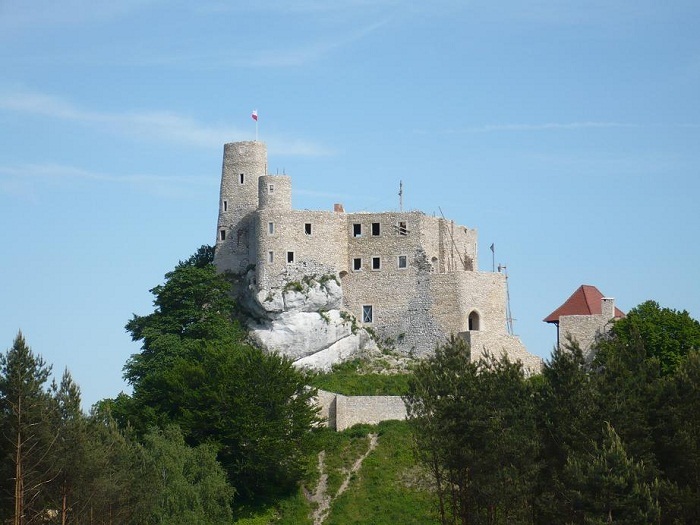 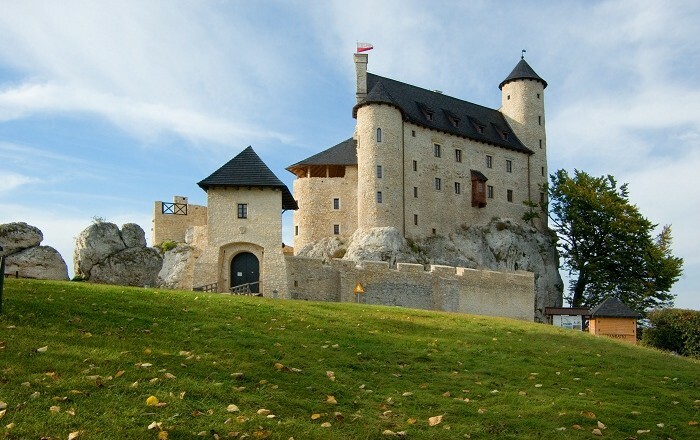 As one of the most amazing and gorgeous fortresses that are located along the Eagles’ Nest Trail, this reconstructed castle has joined its walls with the lime rocks, which in the past were part of the defense system of royal strongholds. 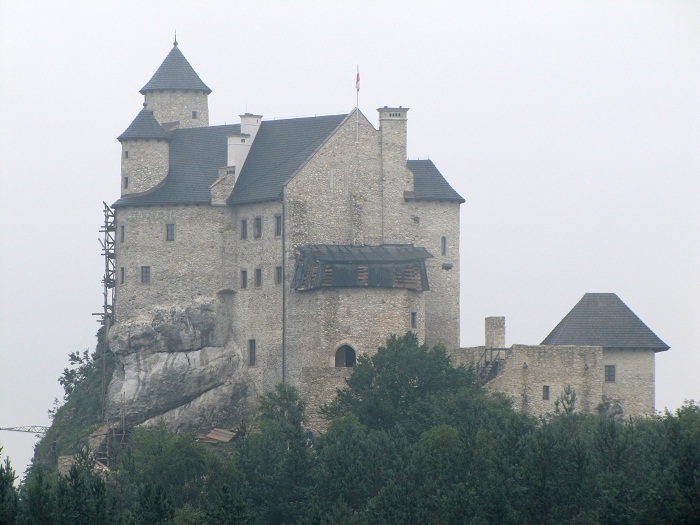 Protecting the western border of Poland on the side of the region Silesia, the castle in 1370 was given to Władysław Opolczyk, Duke of Opole, by the King Louis I the Great, and after this many families, owners of the castle have changed. 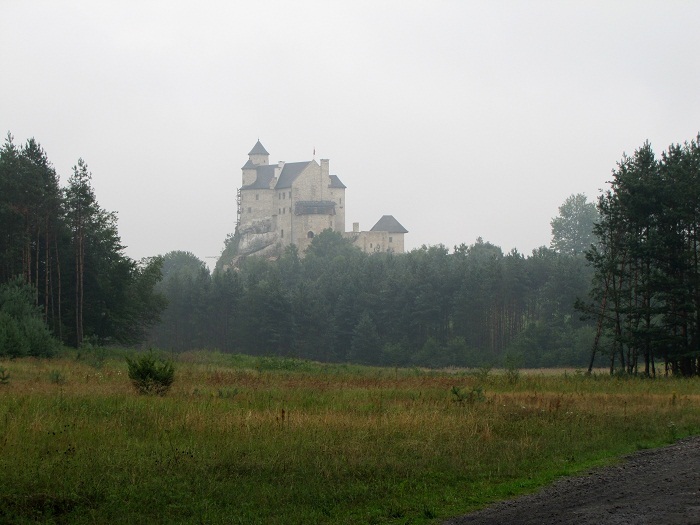 This was up until 1882 when the Baryłów family acquired the land where the abandoned walls were located so that later the Lasecki family would buy it and in 1999 rebuild it. 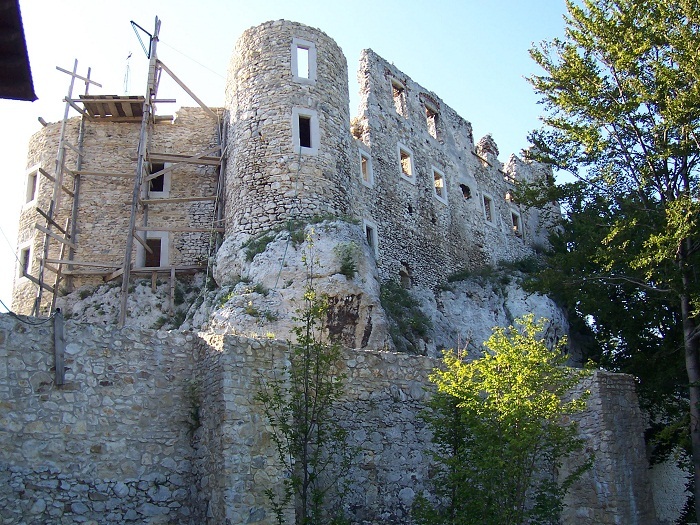 As it is situated on a steep rocky hill, until today only the residential building with at least two floors and remnants of the cylindrical wall towers have survived. 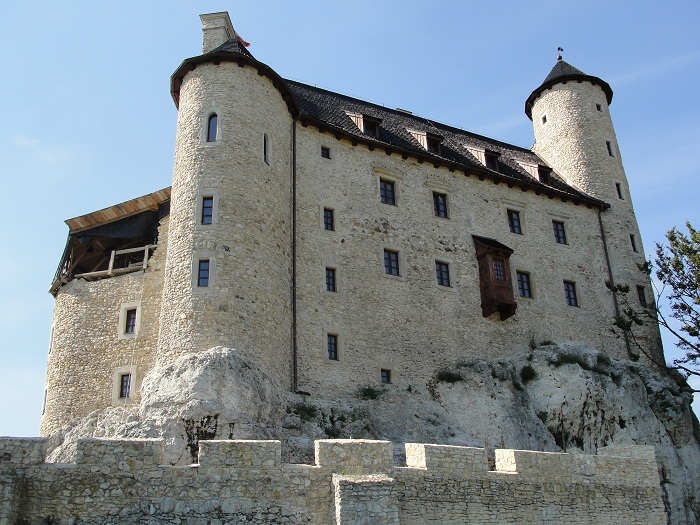 Accessible via a drawbridge, which is a type of movable bridge, over a dry deep broad ditch, the whole structure was surrounded by walls with battlements which were made out of local white limestone. 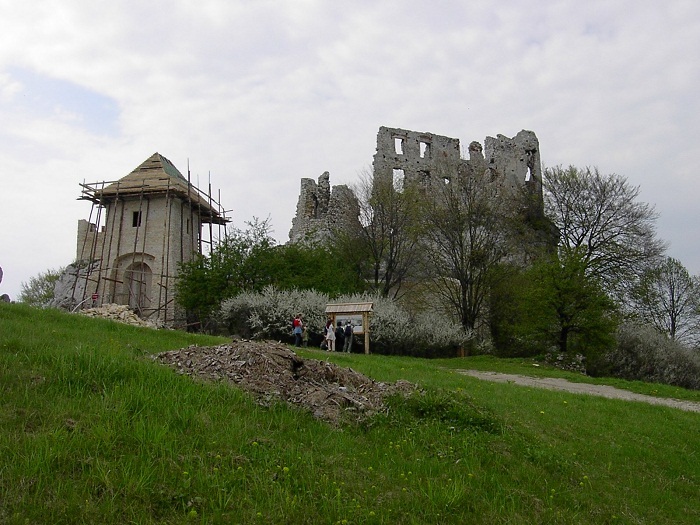 The renovation of this alluring castle was finished in 2011, which is most likely the single one of all of the Eagles’ Nest Trail castles where most of them are in ruins. 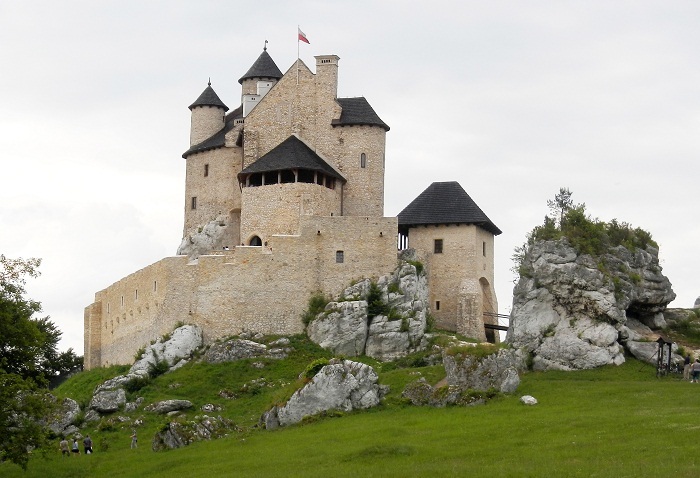 Nowadays, this medieval castle serves as a major tourist spot for those who are castle lovers finding them always impressed with the style of architecture, the towers going up towards the sky, as well as the high walls which once were protecting the Bobolice Castle.